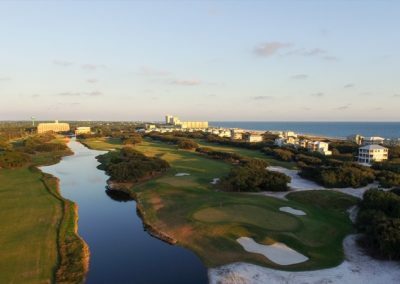 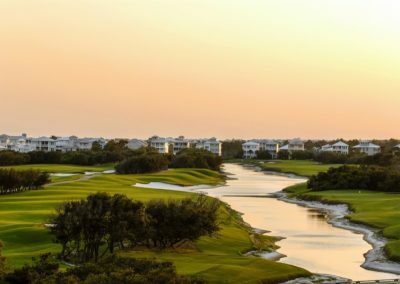 Masterfully designed by former U.S. Open Champion Jerry Pate, Kiva Dunes is Alabama’s only beachfront golf resort and consistently ranks among the top golf courses along the entire Gulf Coast. 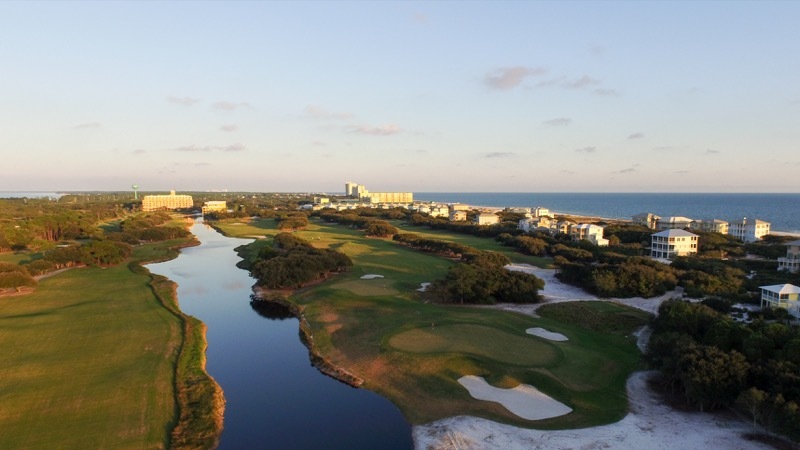 Recently listed on Golf Digest’s “America’s 100 Best Public Golf Courses,” the 7,092-yard course offers spectacular beauty as it meanders through the natural sand dunes, lakes and wildlife areas. 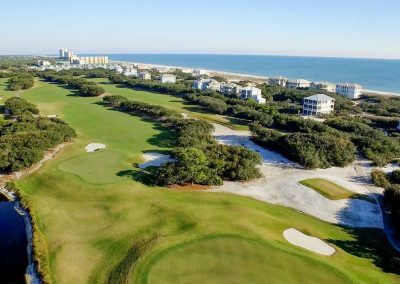 Secluded on an extraordinary piece of property that lies directly on the Gulf of Mexico, golf enthusiasts have the rare opportunity to play a magnificent seaside links layout. 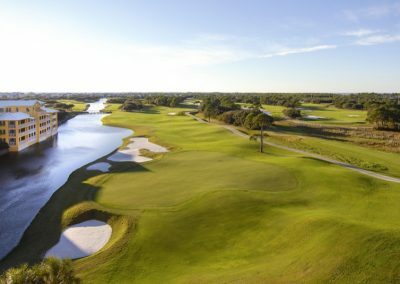 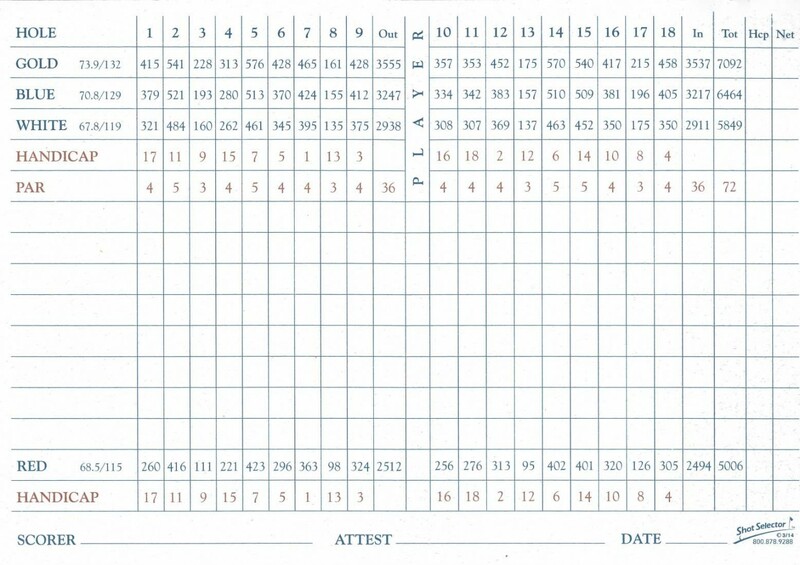 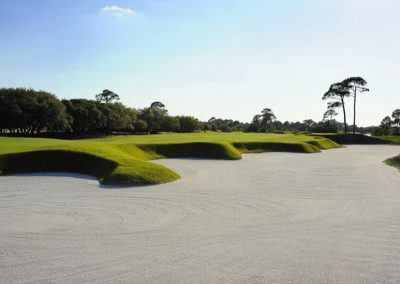 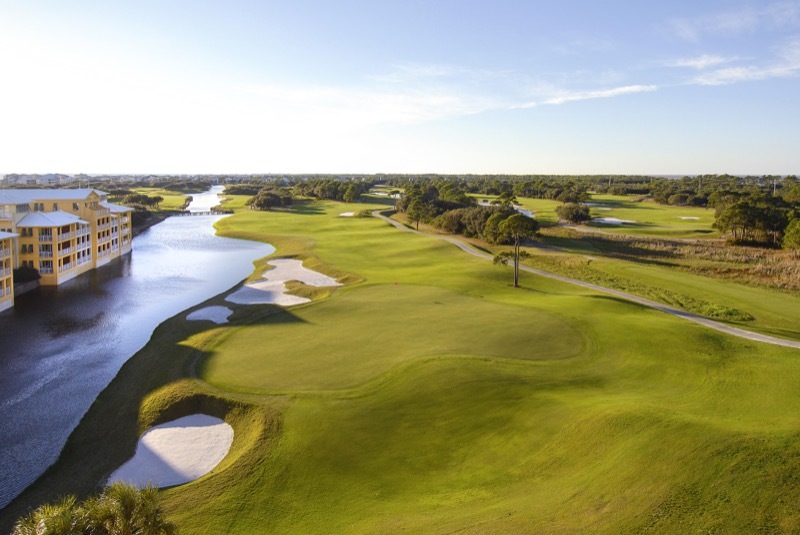 In 1995, Kiva Dunes was named one of the two “Best New Golf Courses in the United States” and has regularly been included in Golf Digest’s “America’s Top 75 Golf Resorts.” The golf course has also been ranked nationally by Golf Magazine, LINKS Magazine, Golf Course Living and GolfSouth. 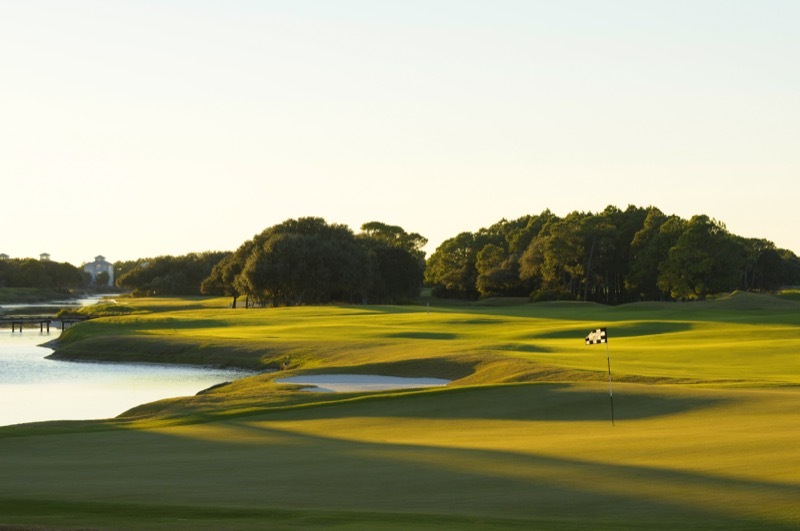 Come enjoy one of America’s most exceptional and unforgettable seaside golf courses. 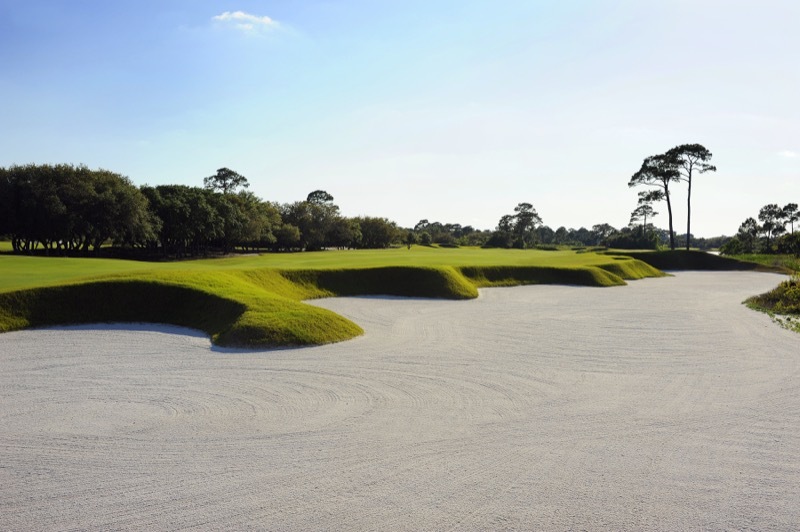 Kiva Dunes, a “must play” when visiting Alabama’s Gulf Coast.